Brix Design is a family-owned company, run by the brothers Christian Brix-Hansen (Harvard MBA, Civil Economist) and Joachim Brix-Hansen (Civil Economist). We own two brands, BRIX and Folle, and we market these brands on a worldwide basis. In addition, we market other leading brands within the Nordic region, such as OXO, Aerolatte and Vinturi. Our core competence is the ability to market products that are innovative in nature and which are differentiated from the competition. Brix Design is based in Stege, Denmark. Stege is the "capital" of the small island called Møn. 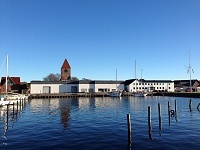 For centuries, Stege was a centre for trade and herring fishery. Today Møn is famous for its magnificent white cliffs and sandy beaches. Also, our island is well-known for its many creative artists who have chosen to live here because of the island’s natural beauty. Being located on the waterfront in Stege is ideal for us. 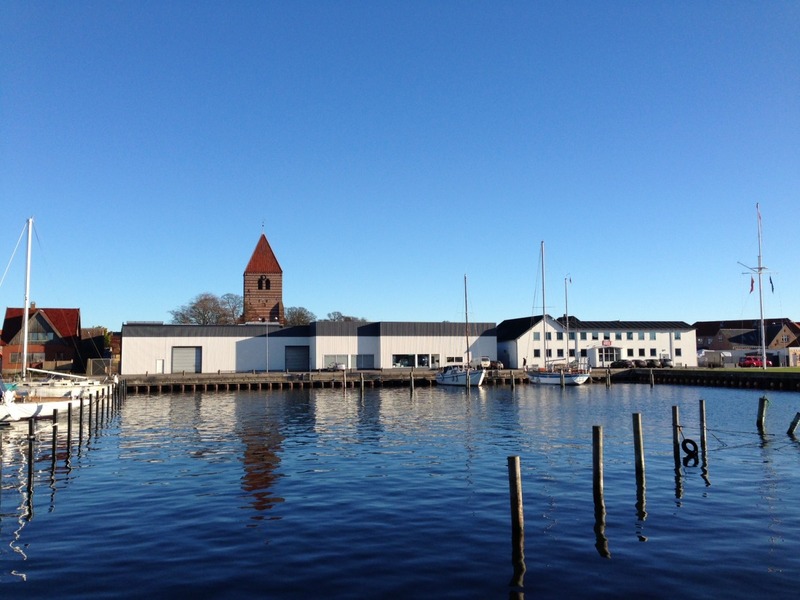 We live and work in a very creative environment, yet we are only 15 minutes from the main highway connecting Scandinavia with continental Europe, and only 1 hour from the busy Copenhagen airport. 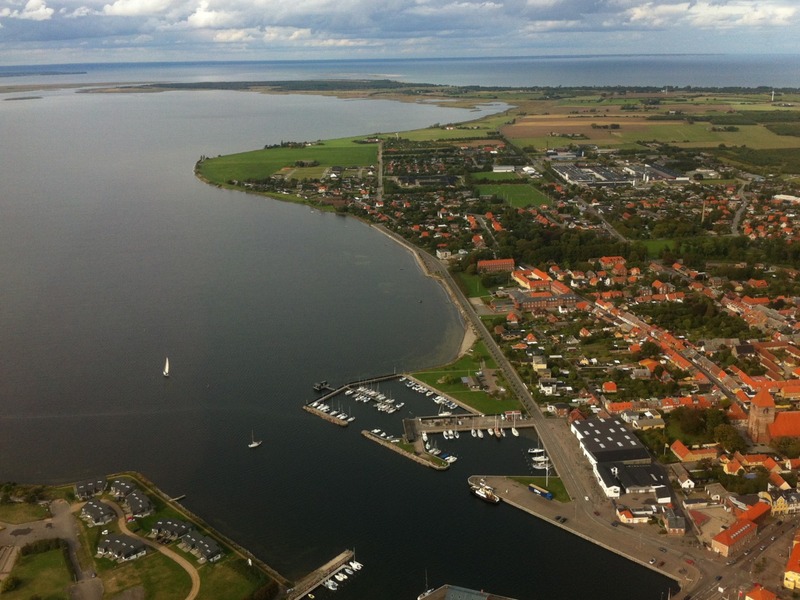 You should really come and visit our beautiful part of the world some time... Read more about Stege and Møn here. Worldwide, we sell our products to leading houseware stores, department stores, design stores, gift stores, mail order catalogues, web shops, supermarkets and hypermarkets. If you need help in order to find our products in your area, then please just send us a mail.